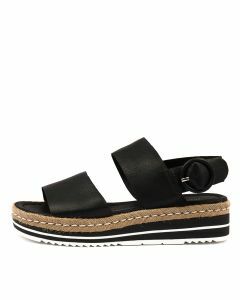 The summer shoe of choice! 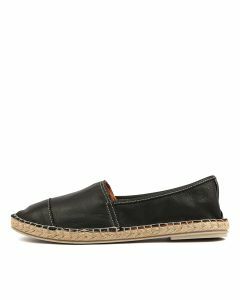 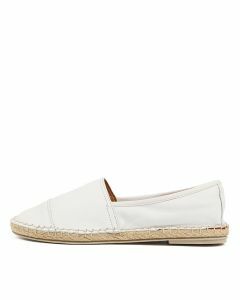 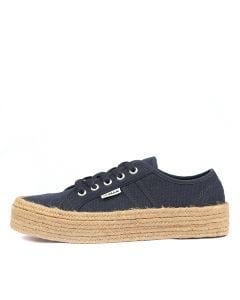 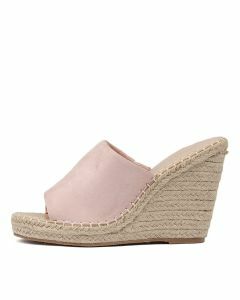 Made with cotton fabric or canvas materials, women’s espadrilles are typically designed with rubber soles and rope accents. 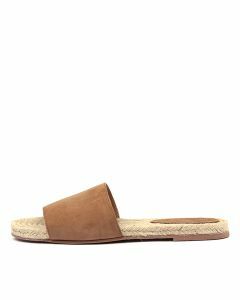 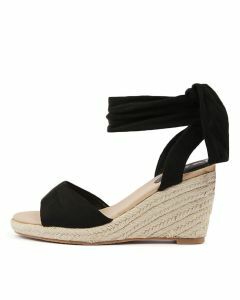 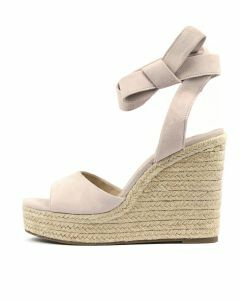 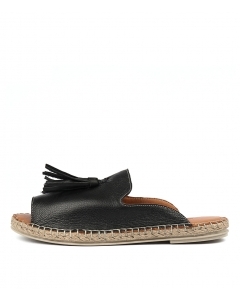 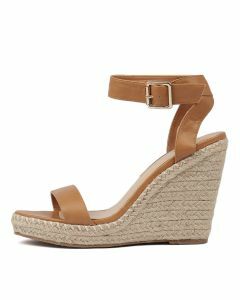 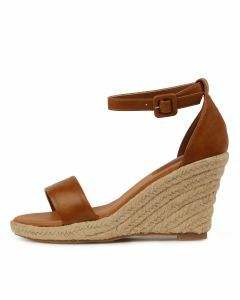 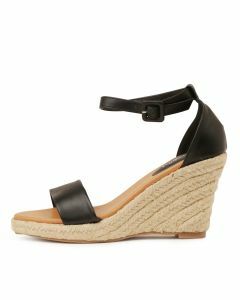 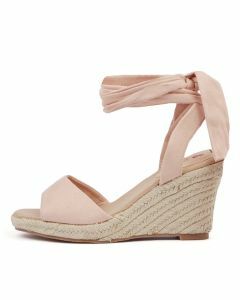 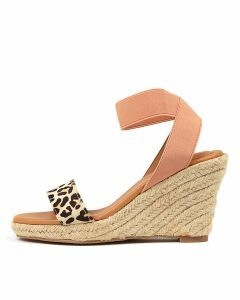 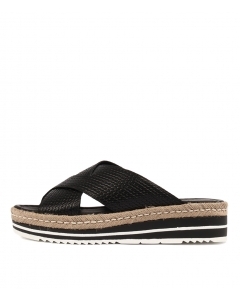 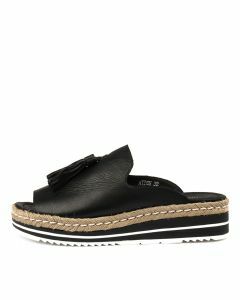 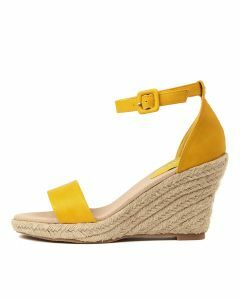 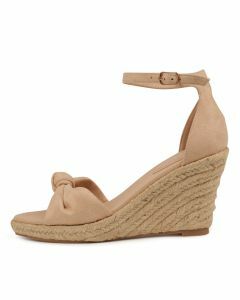 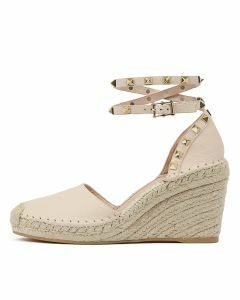 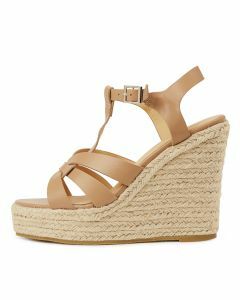 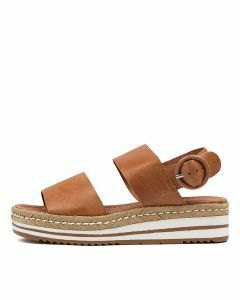 Whether worn with shorts or flowing skirts, as flats or wedges, espadrilles add Mediterranean chic to any outfit.